We have some urgent repair works taking place within the leisure pool area at Macdonald Plas Talgarth Resort in Pennal, Wales. To allow for the pool to be drained and fully repaired in time for the February school holidays we will close the pool area to all guests from 2nd until the 16th February 2019. All other leisure facilities remain open to guests including the gym and spa. Should any guests wish to go for a swim during this time we have arranged complimentary access to the pool at Bro Ddyfi Leisure Centre. 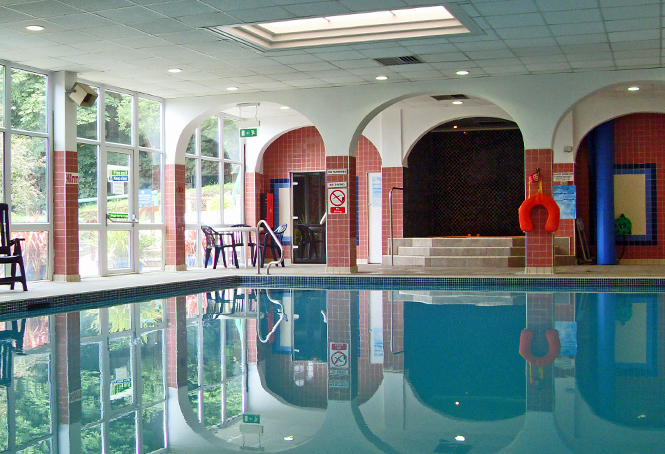 Bro Ddyfi is located nearby in Machynlleth and features a 20m leisure pool and 30m flume. For more information visit the Bro Ddyfi website.